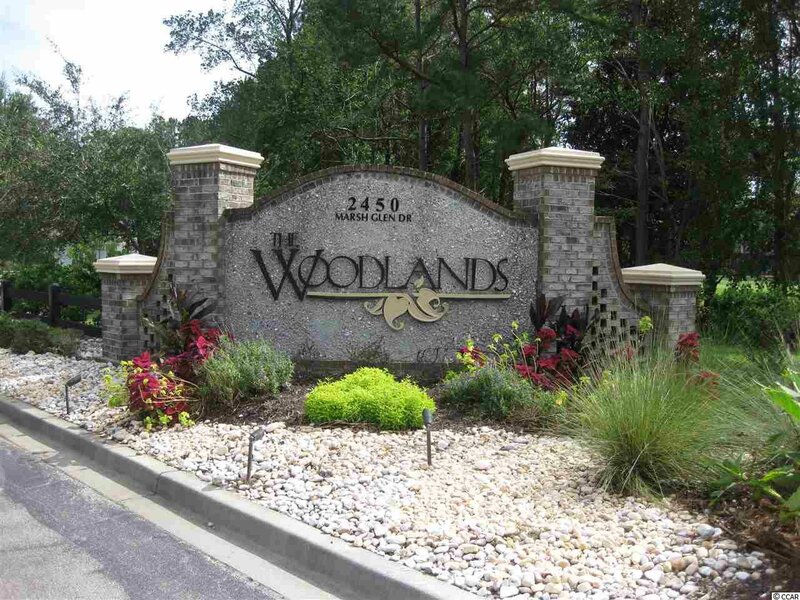 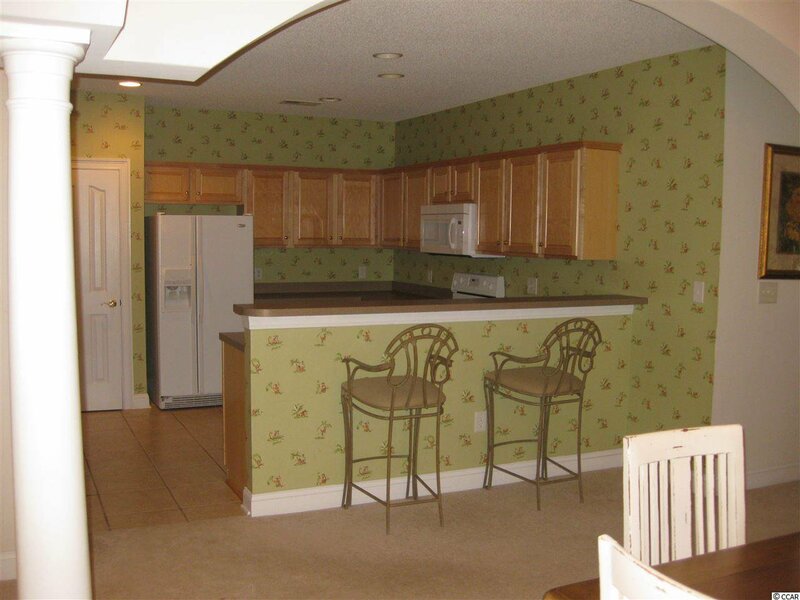 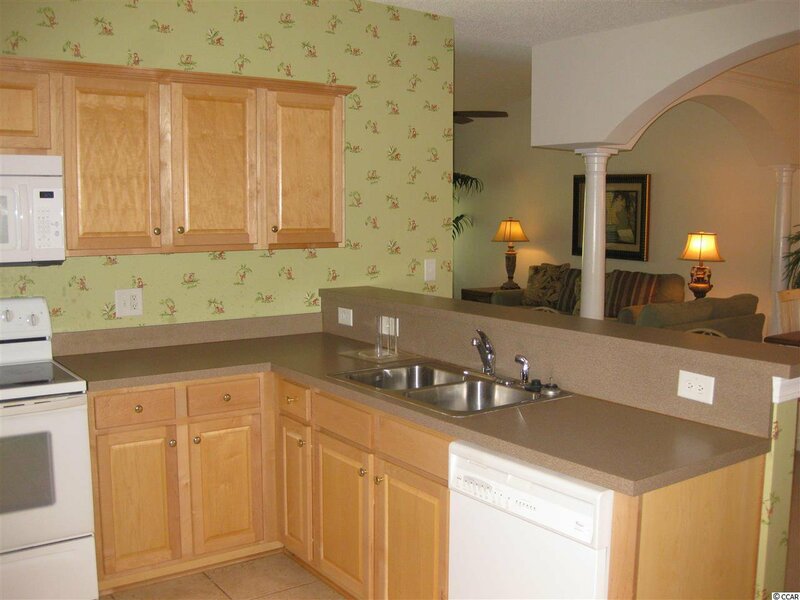 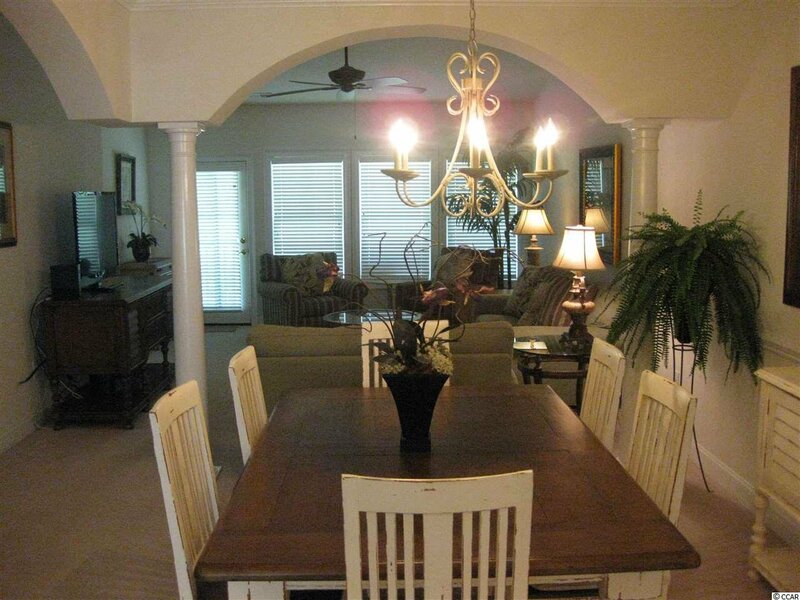 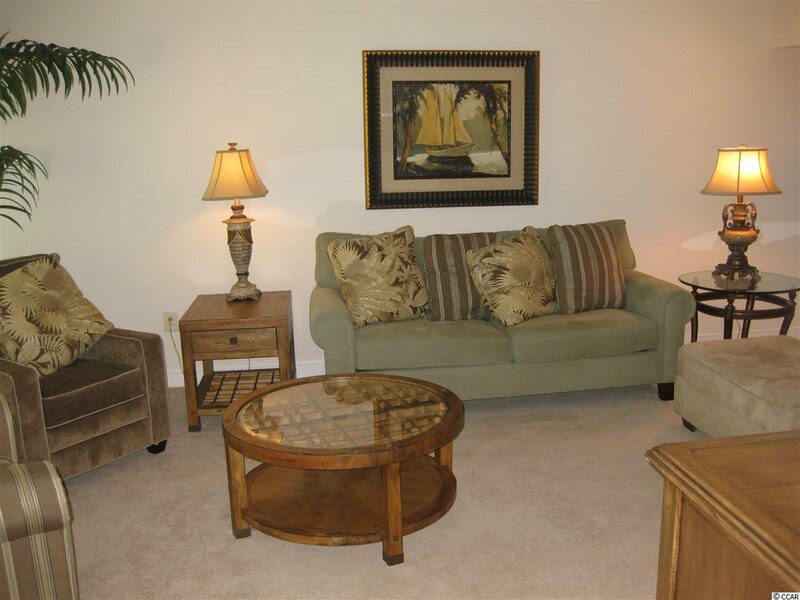 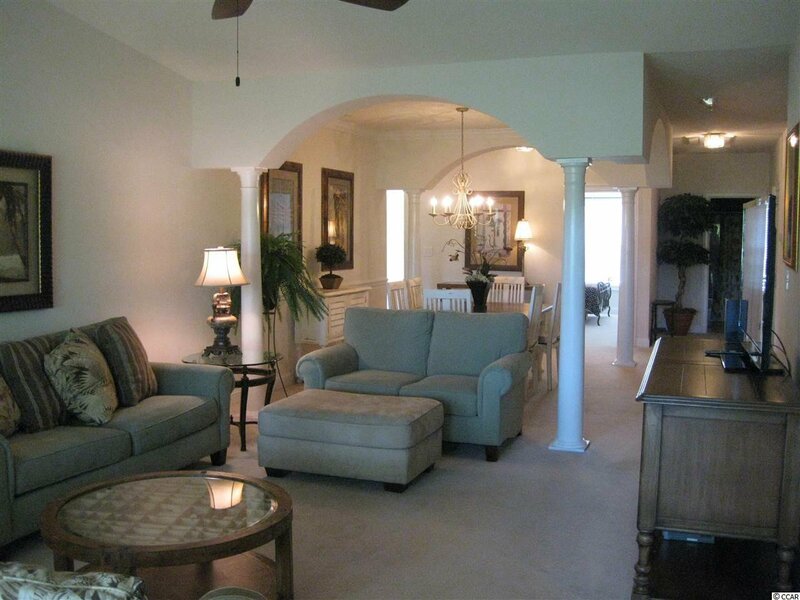 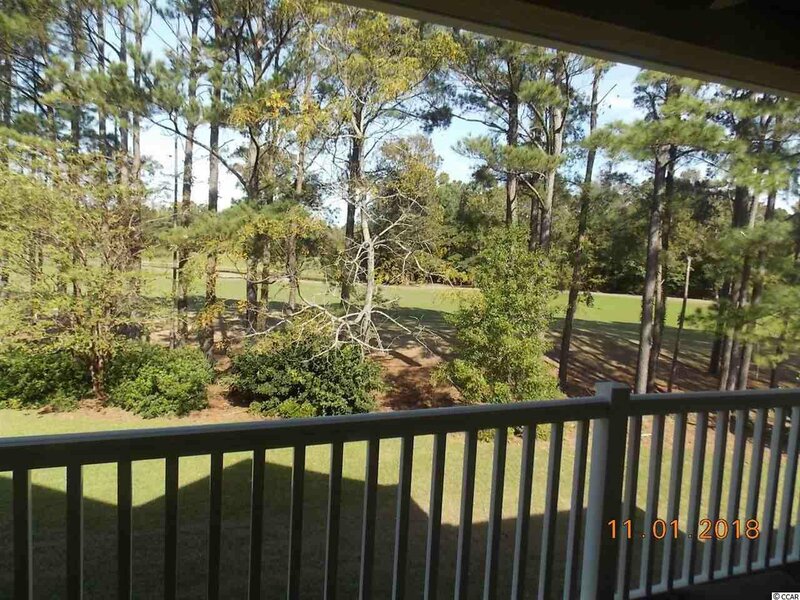 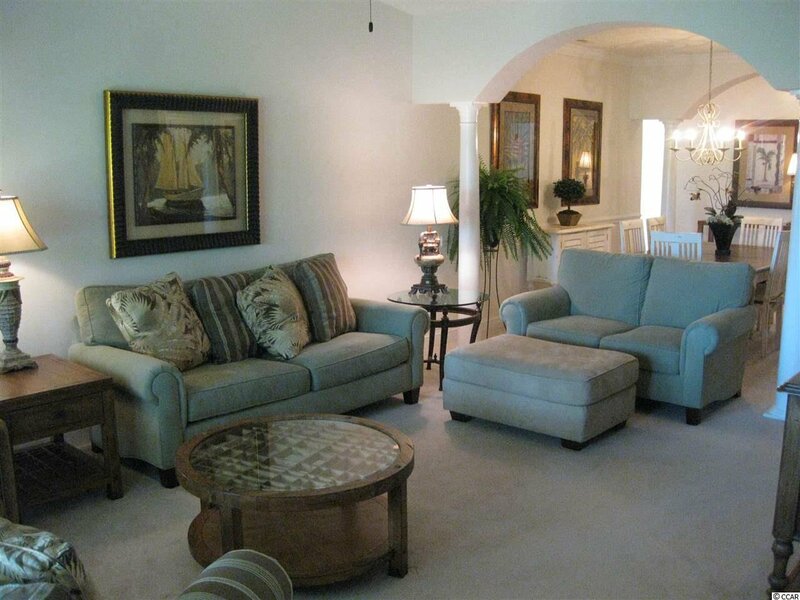 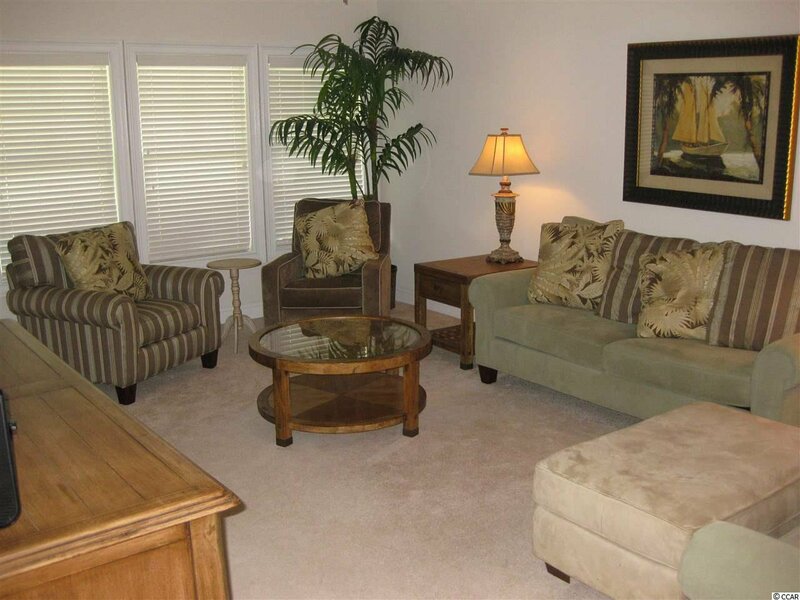 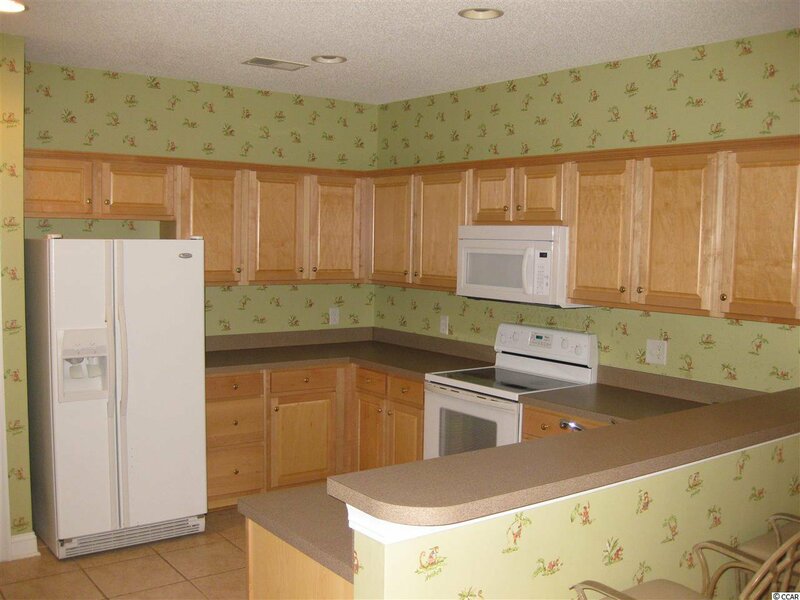 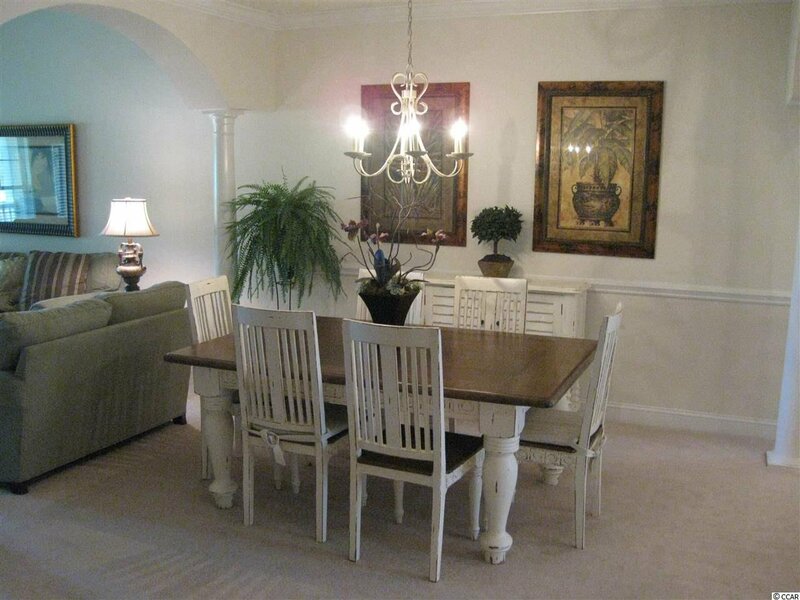 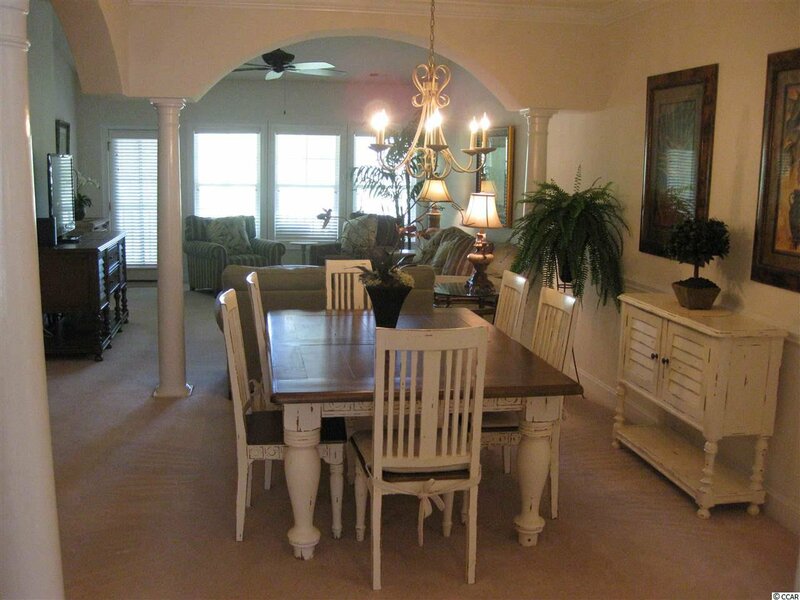 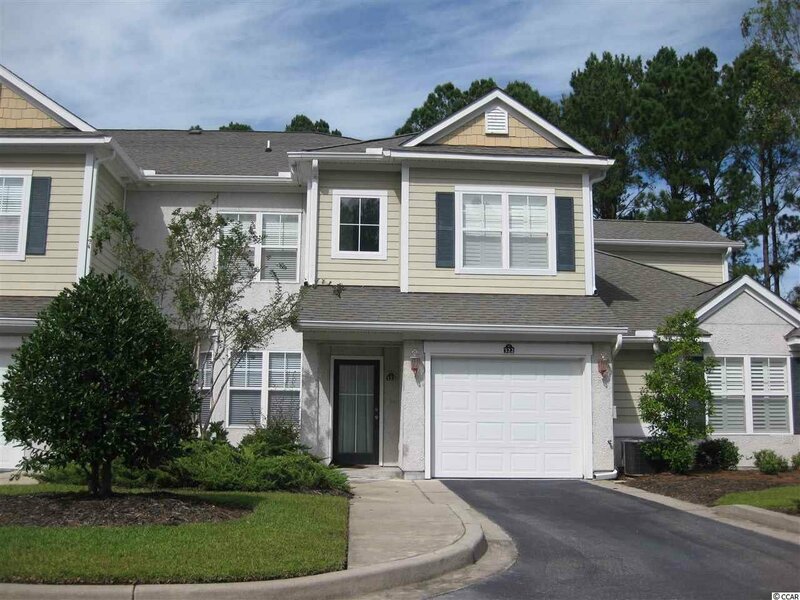 Enjoy this three bedroom/three bath, 2nd floor condominium in the gated community of The Woodlands @ Barefoot Resort. 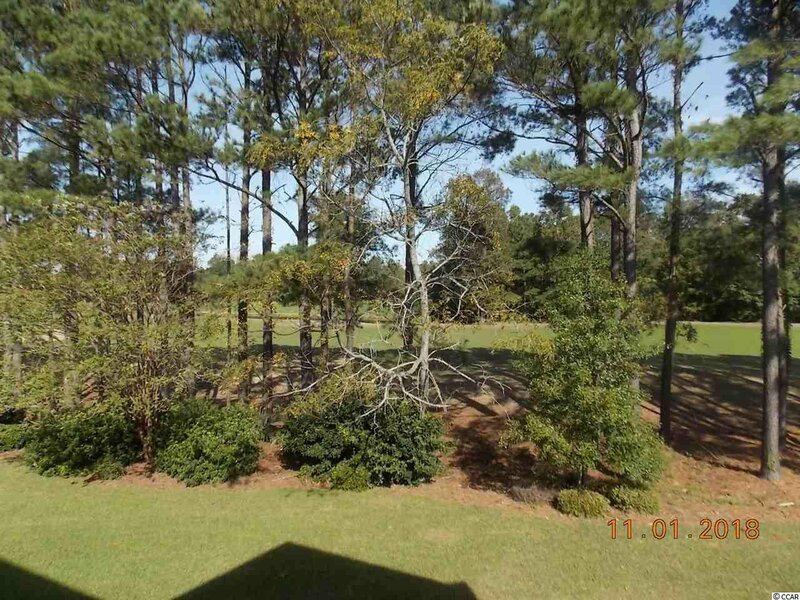 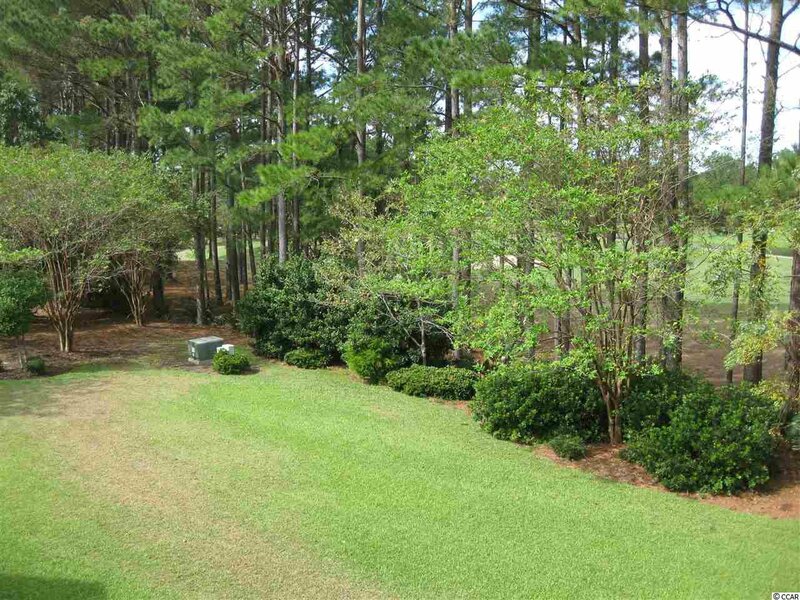 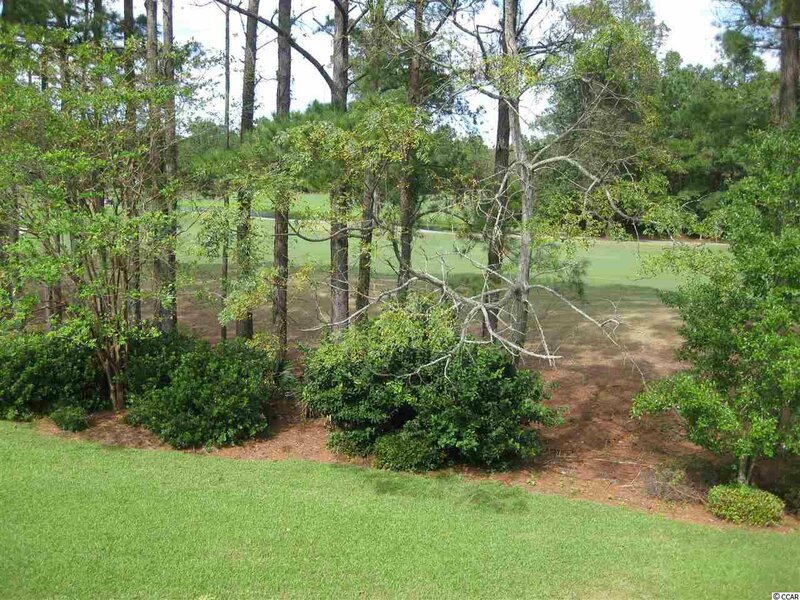 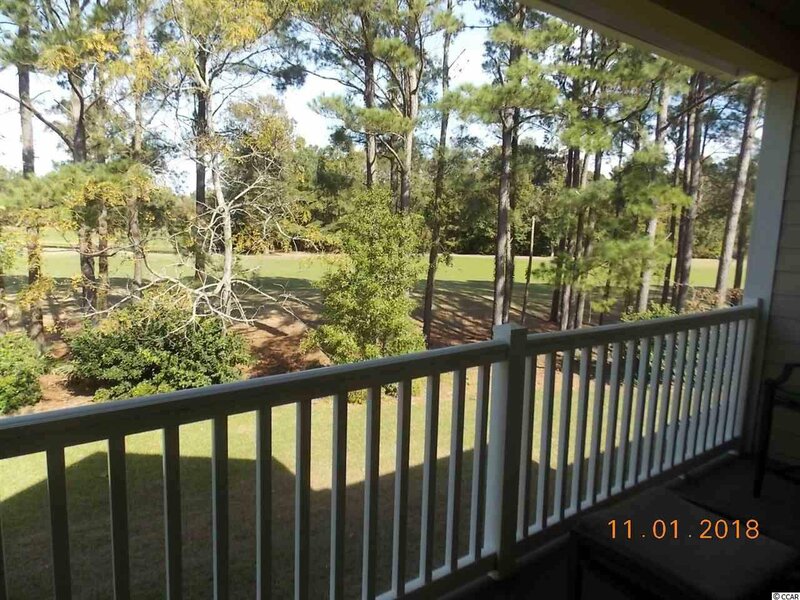 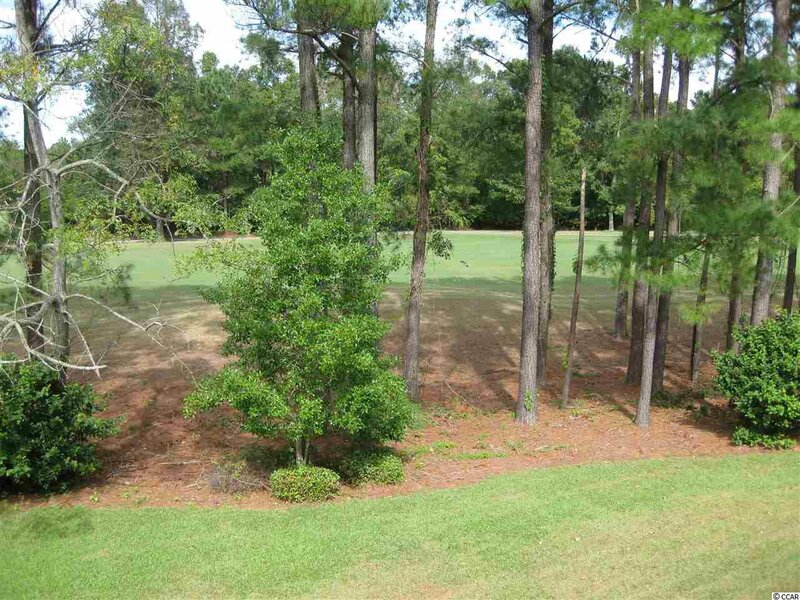 This home is very spacious with lots of storage and a one car garage, Relax on your covered porch and enjoy the views of the golf course and nature. 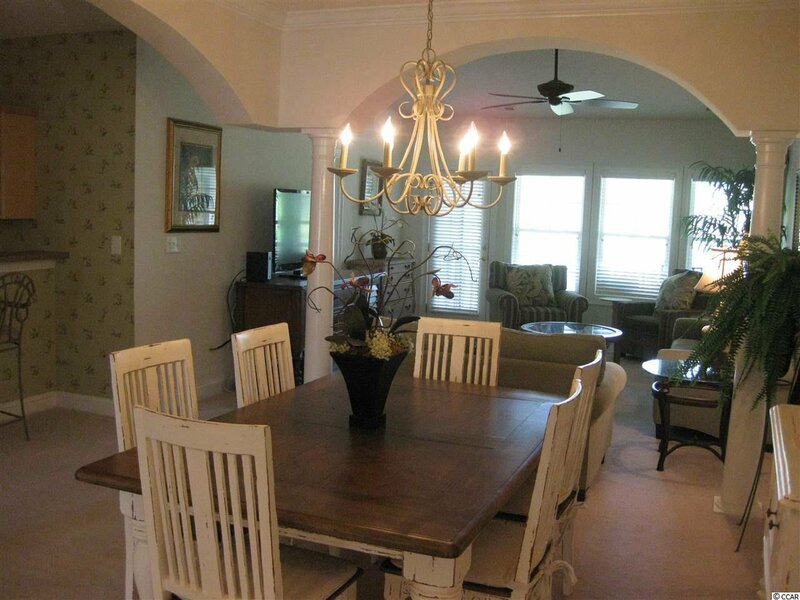 Open floor plan with large dining area open to kitchen and living area. 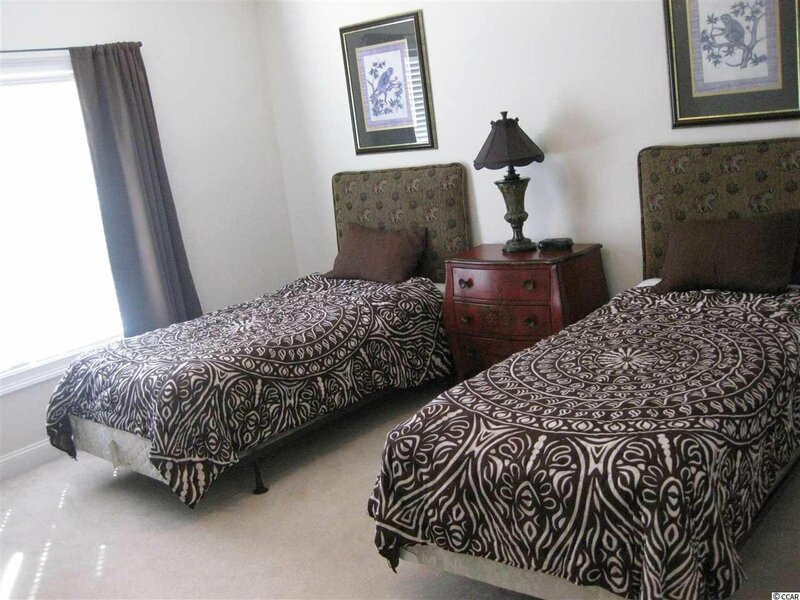 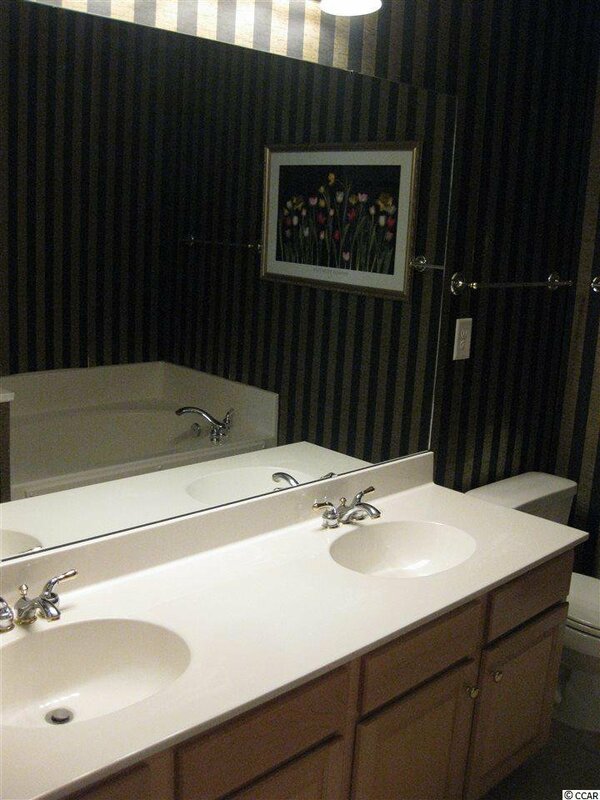 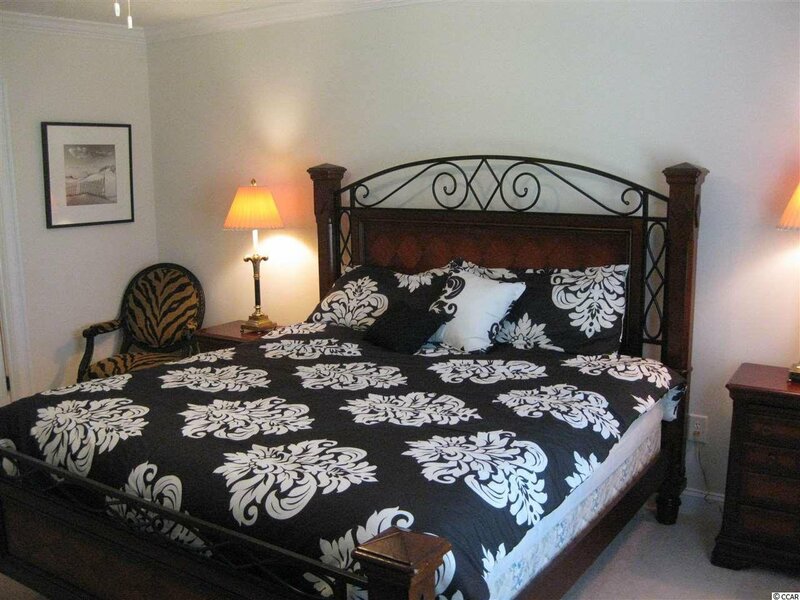 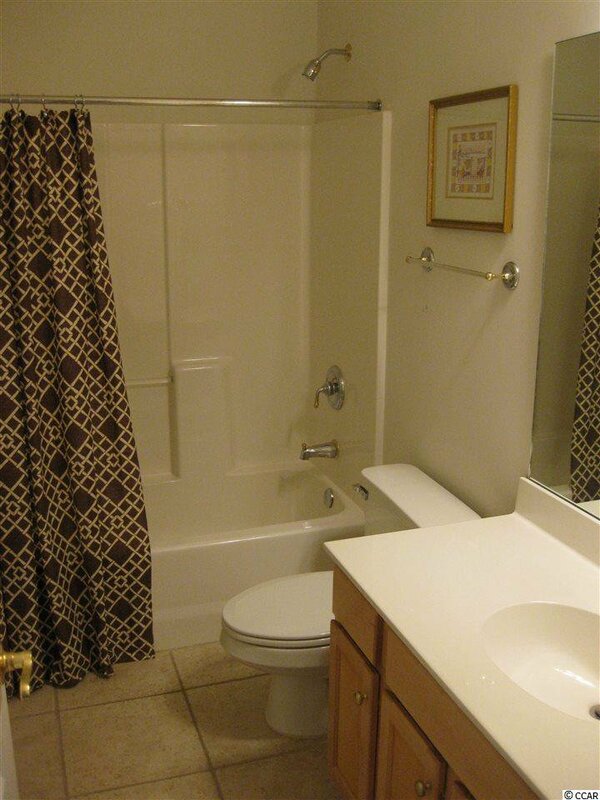 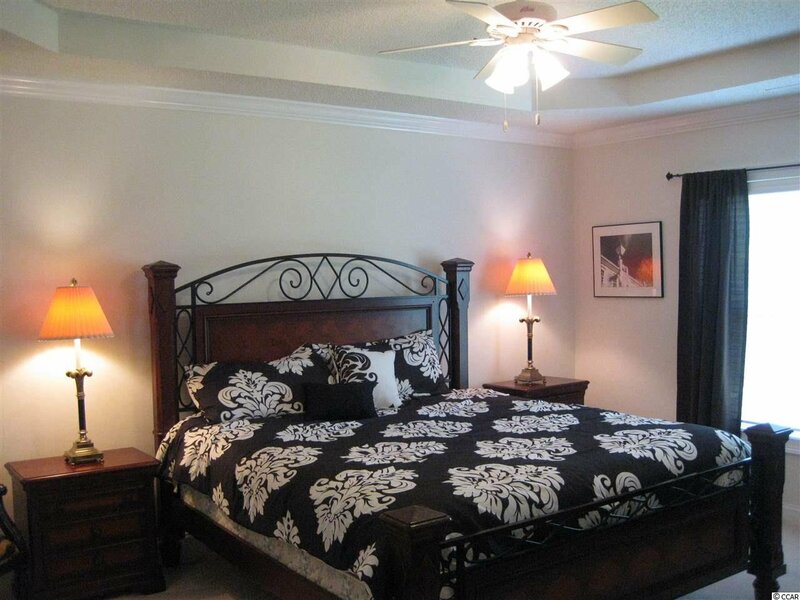 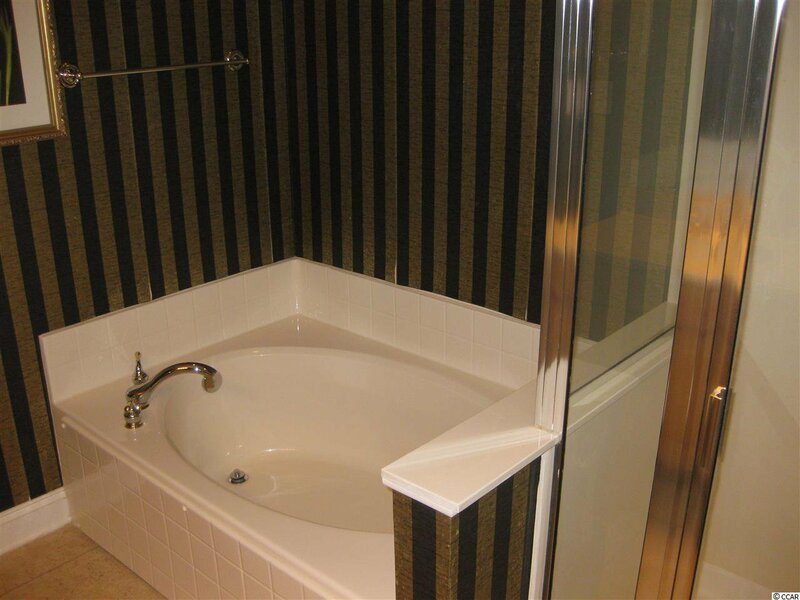 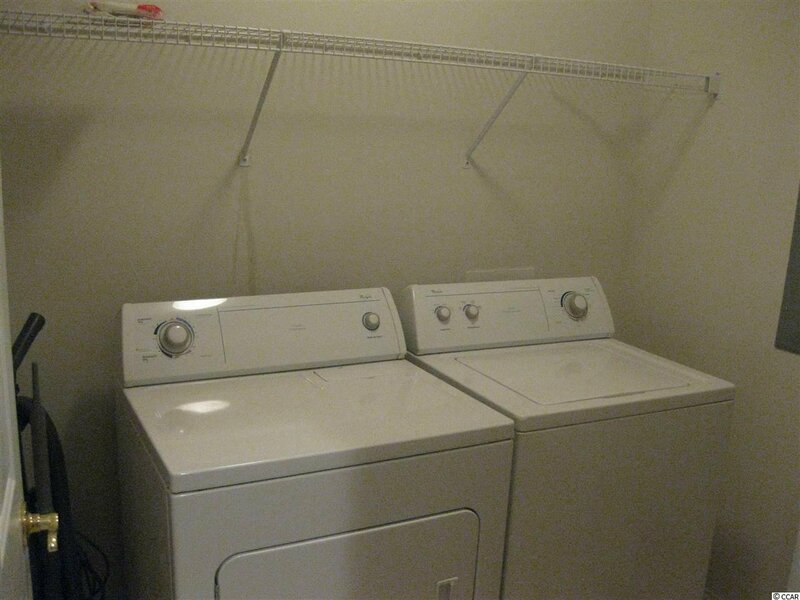 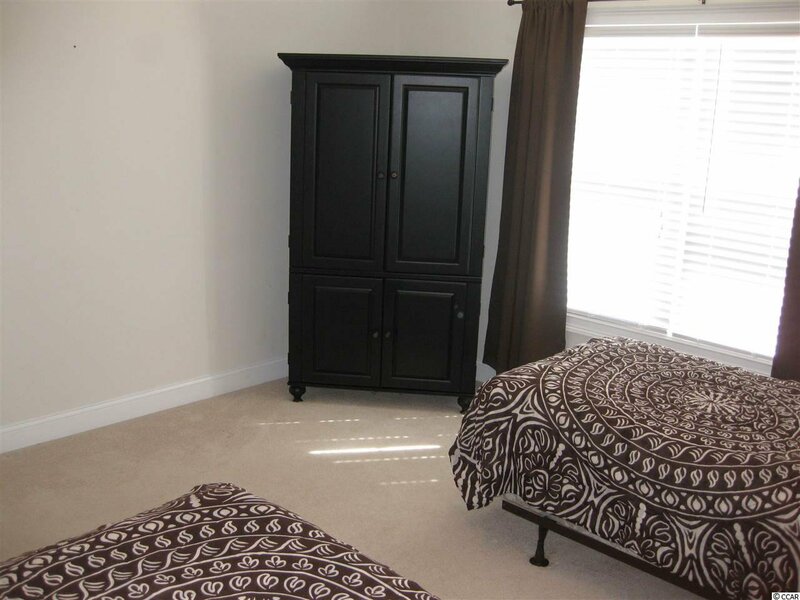 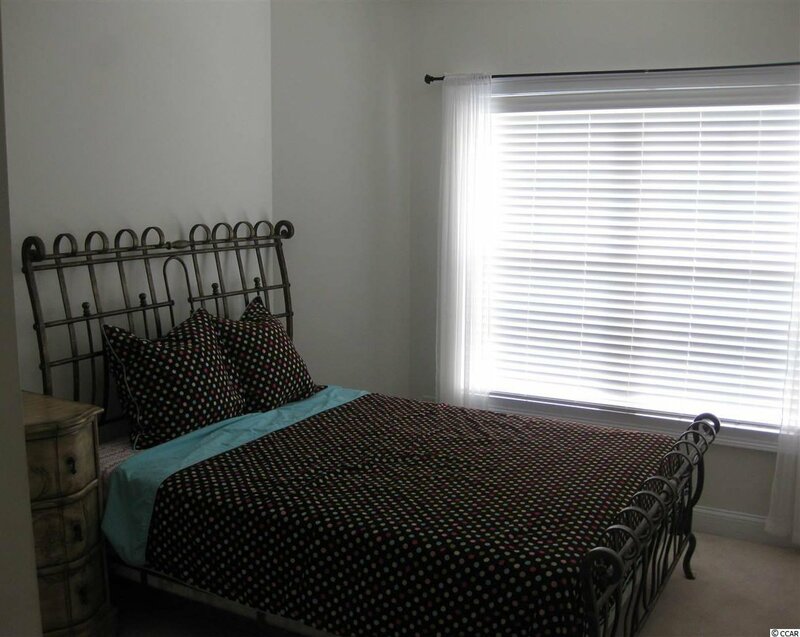 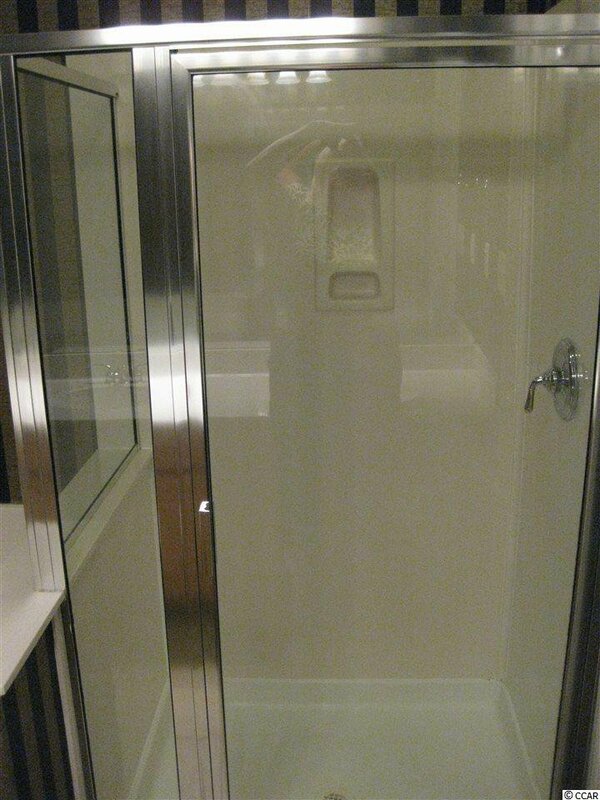 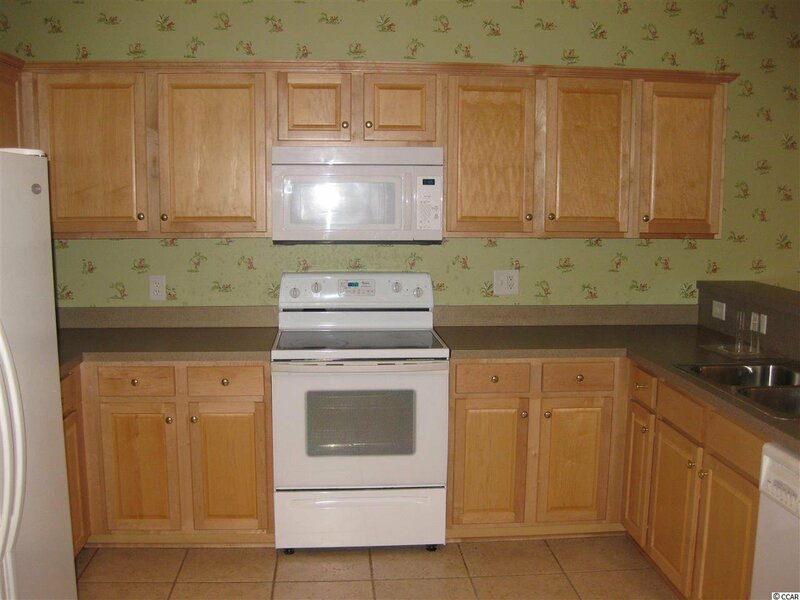 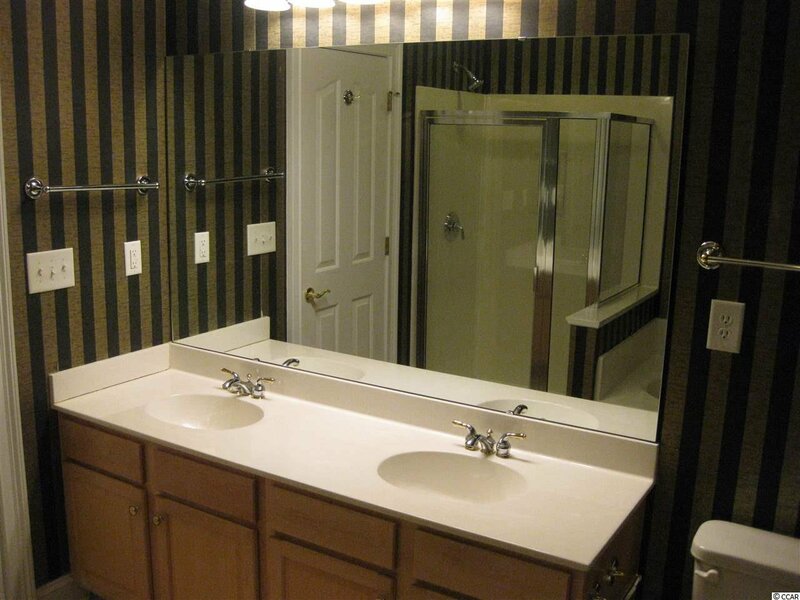 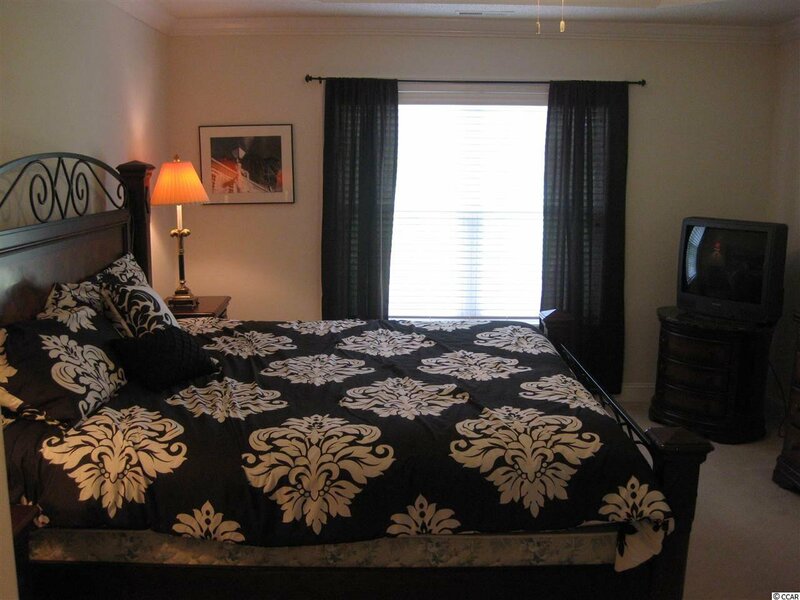 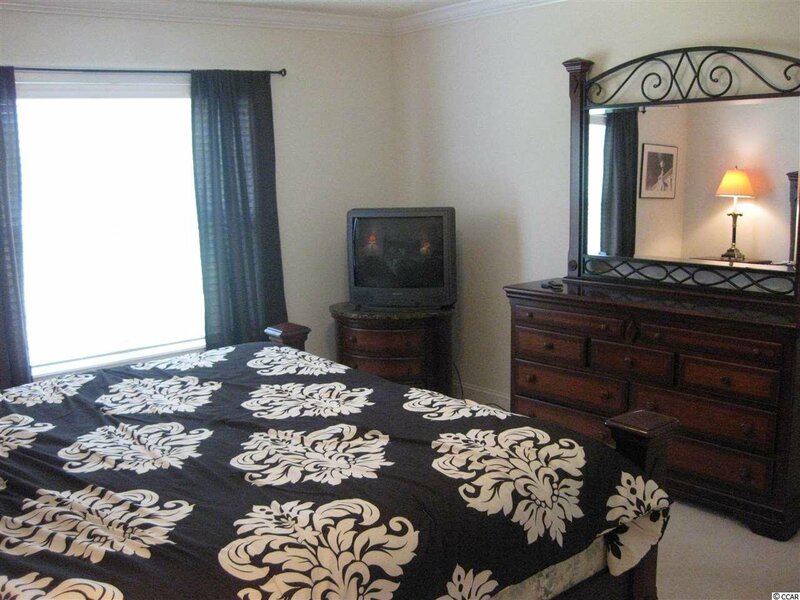 The master bedroom is large and master bath has a garden tub and separate shower with double sink and walk-in closet. 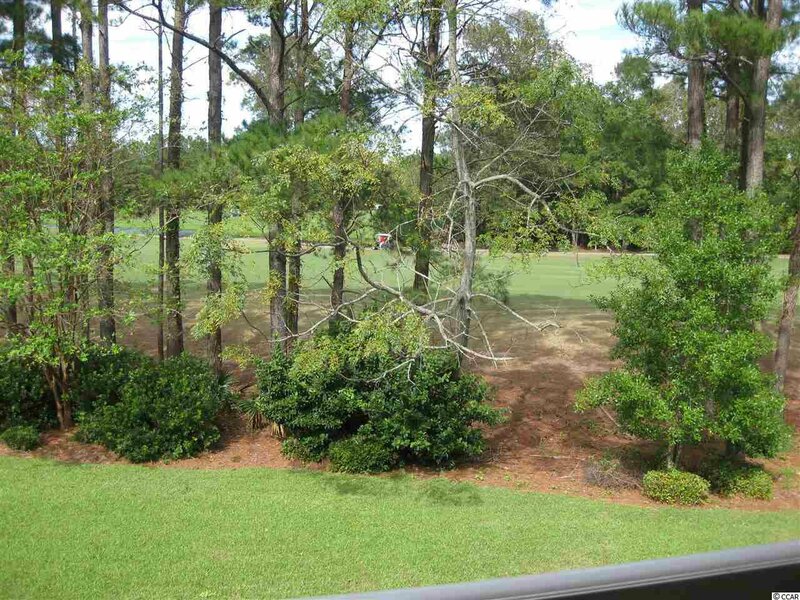 This home comes with a transferable golf membership. 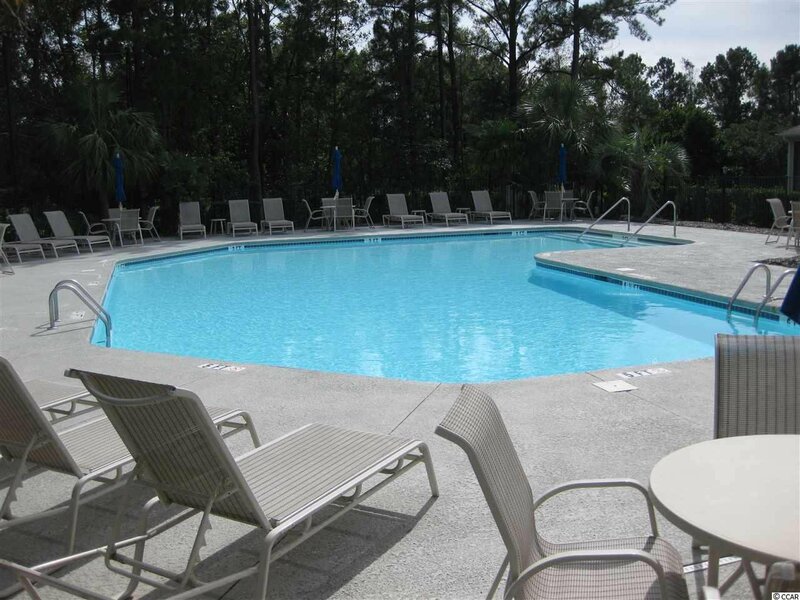 Enjoy all the many amenities that Barefoot Resort has to offer. 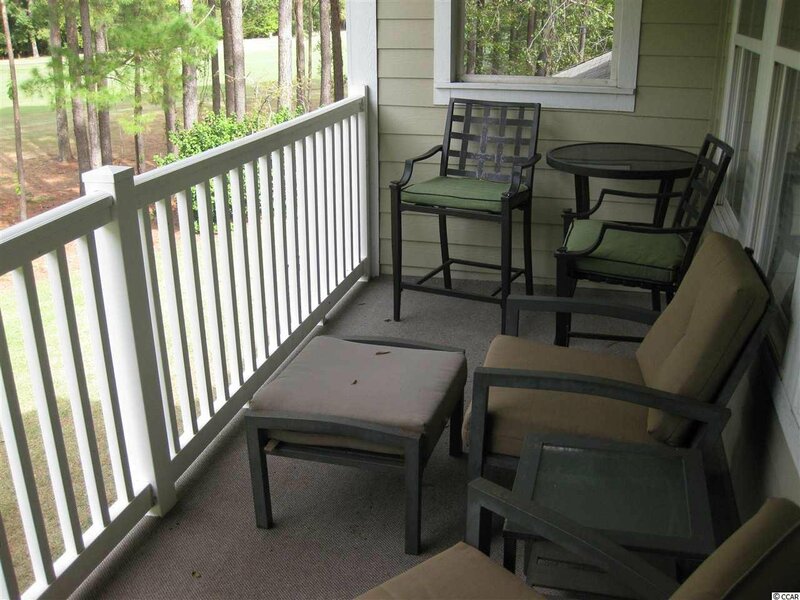 Private ocean front cabana with shuttle service to and from during peak season, 15,000 foot salt water swimming pool, driving range and golf school, biking and hiking trails, deep water marina with restaurant, clubhouses and access to four championship golf courses. 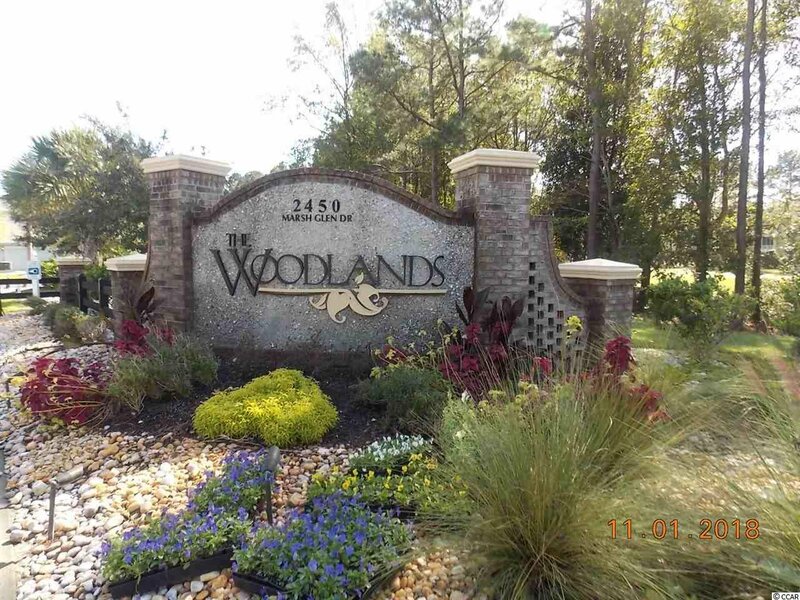 Listing courtesy of Sellers Choice Real Estate NMB , Susan Palka. 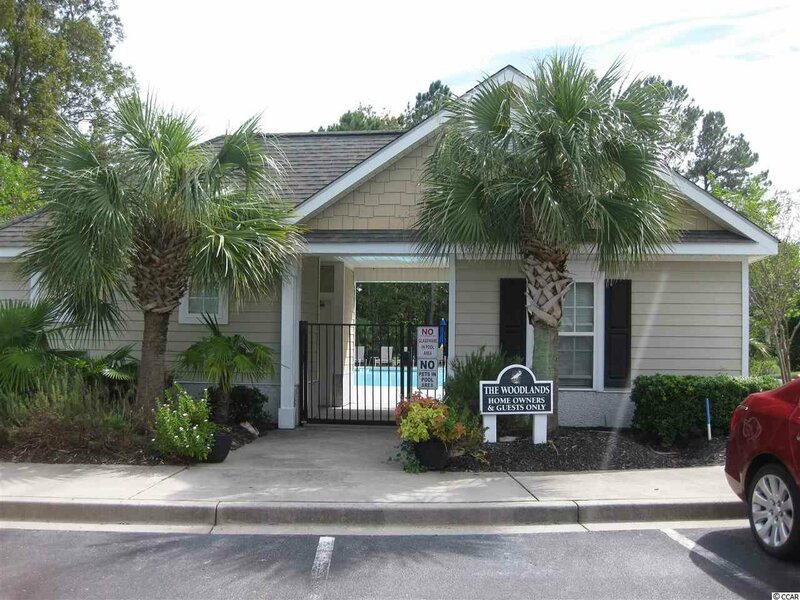 Selling Office: Shoreline Realty , Bruce Robinson.